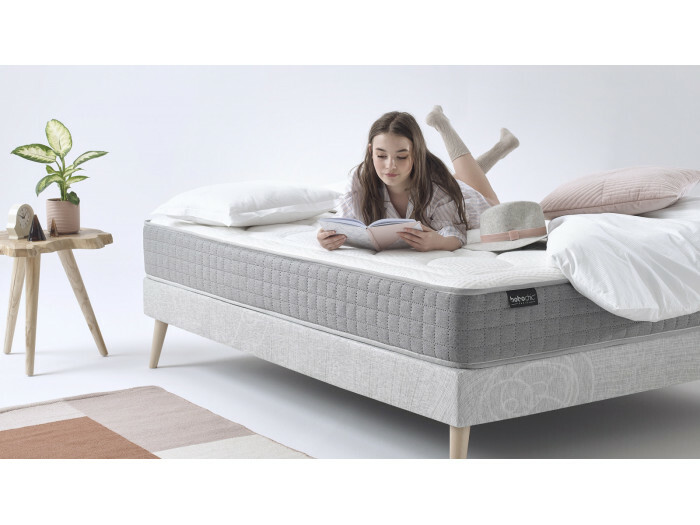 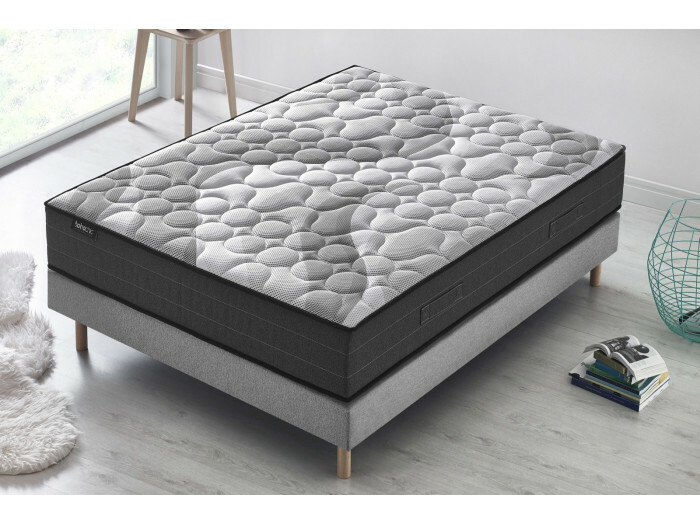 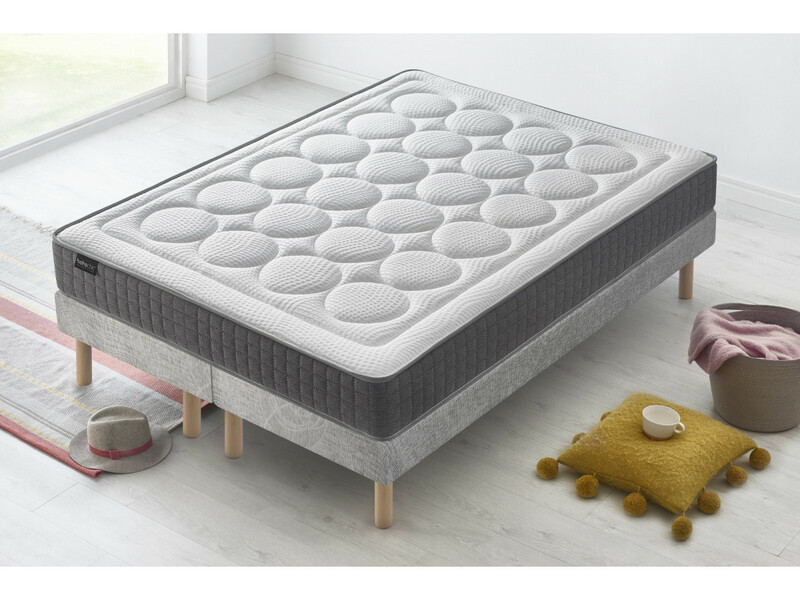 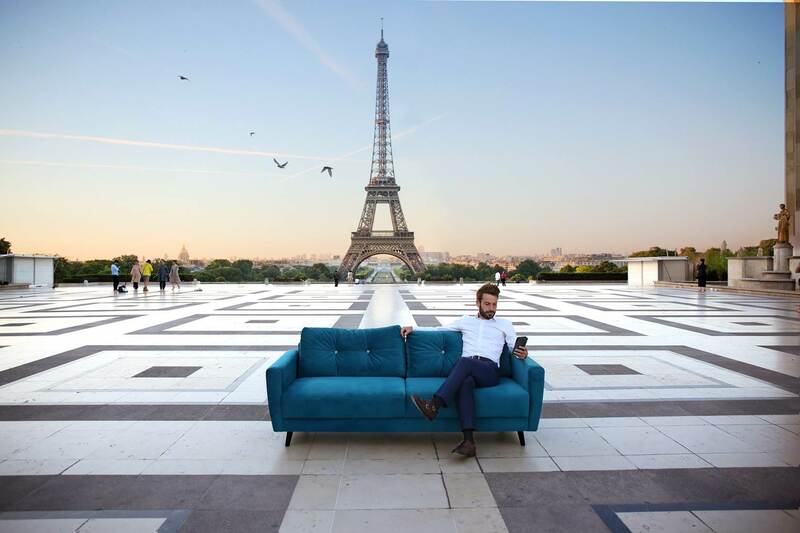 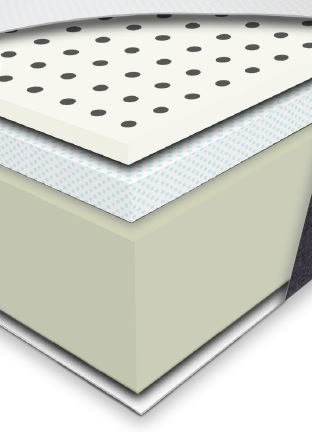 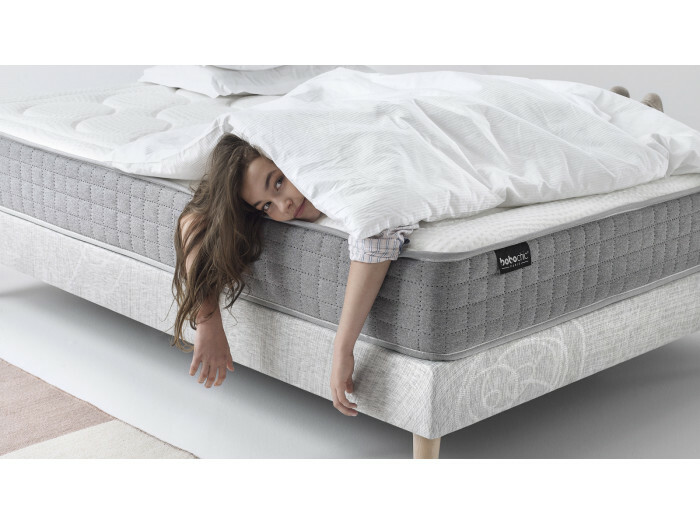 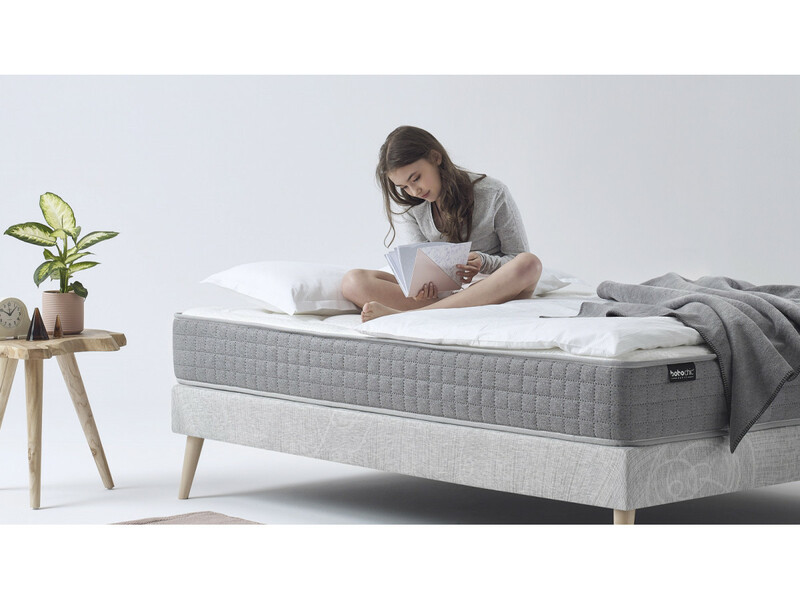 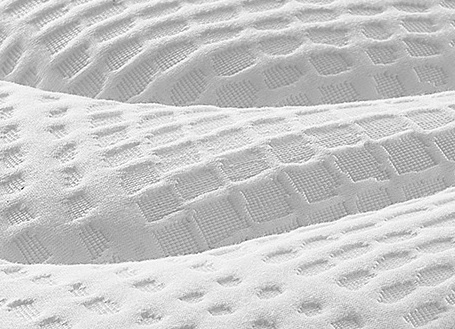 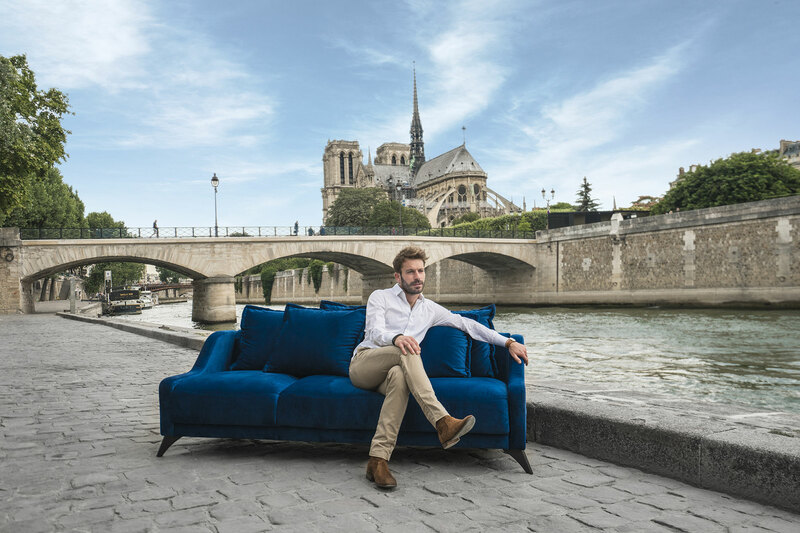 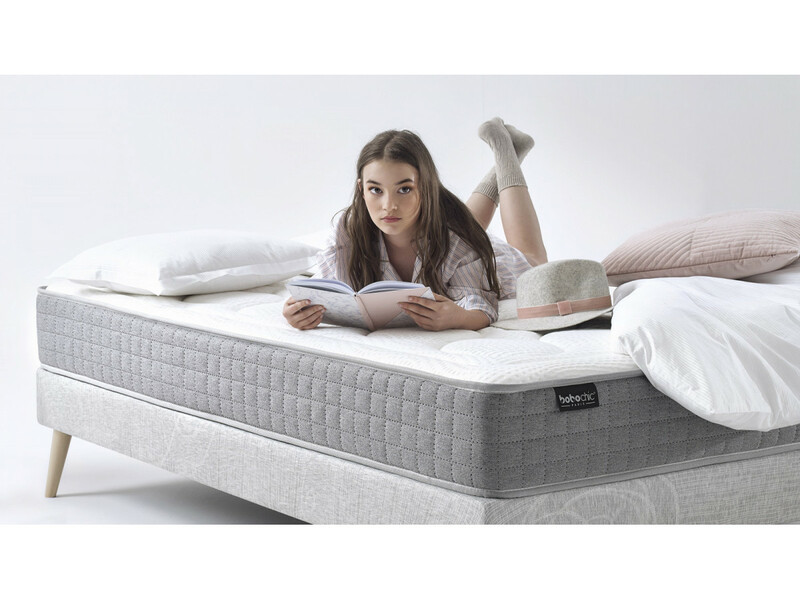 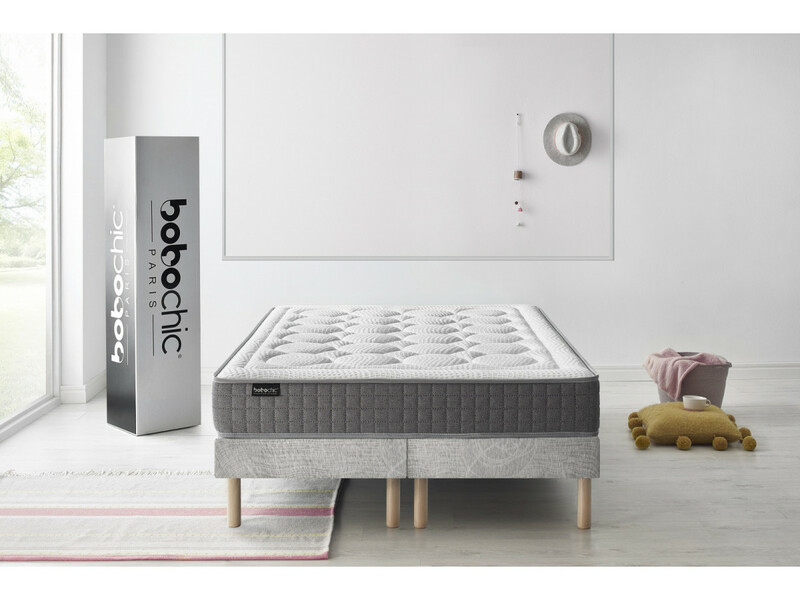 The PASSION mattress innovates by its technology and seduces by its comfort. 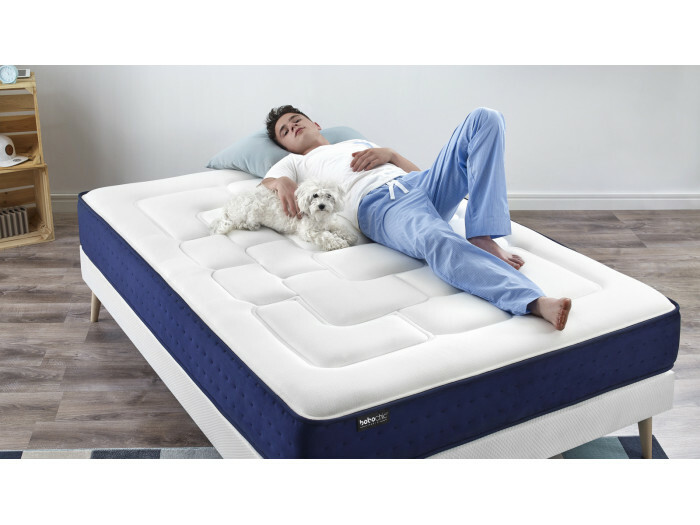 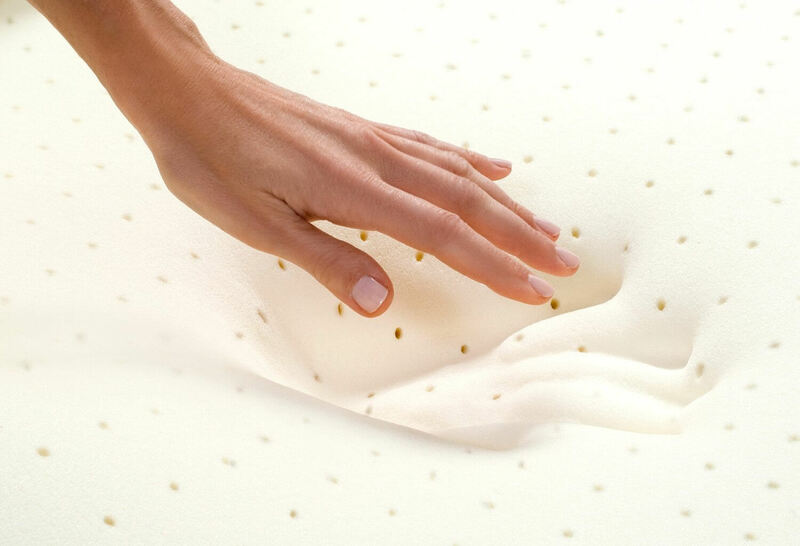 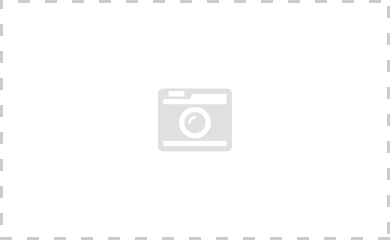 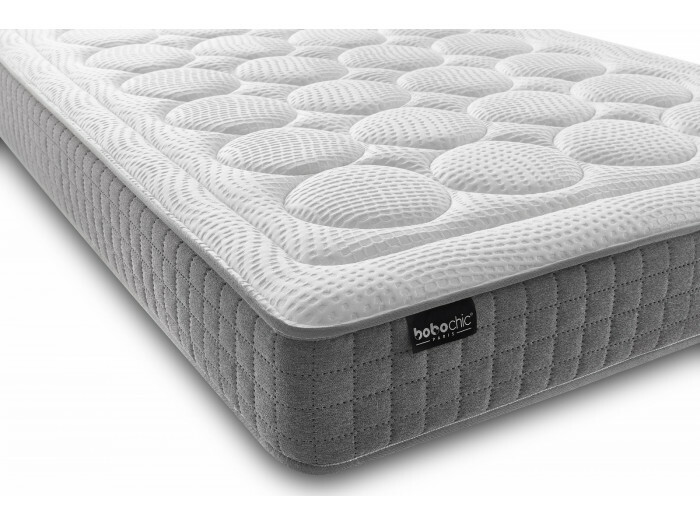 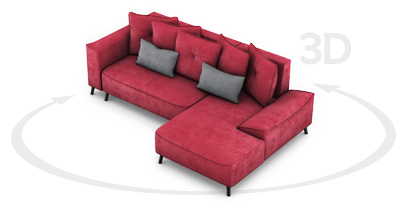 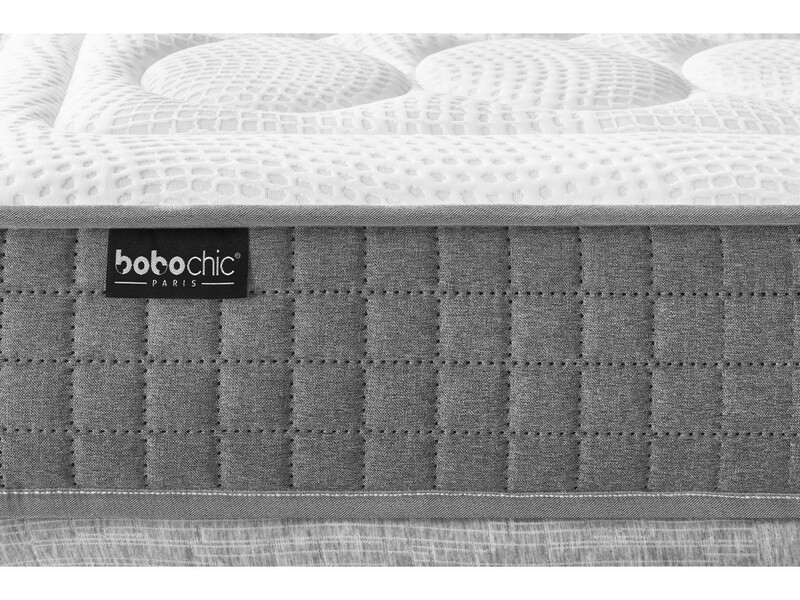 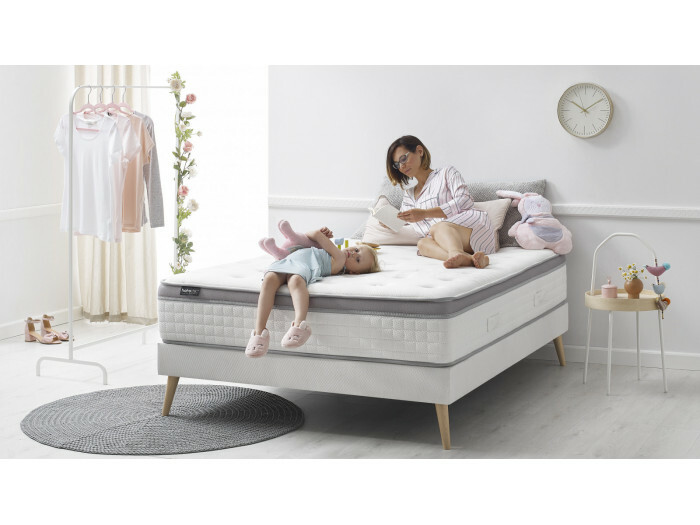 Its memory foam 50 KG/M3 (1 cm) fits closely the body curves to provide a better body support. 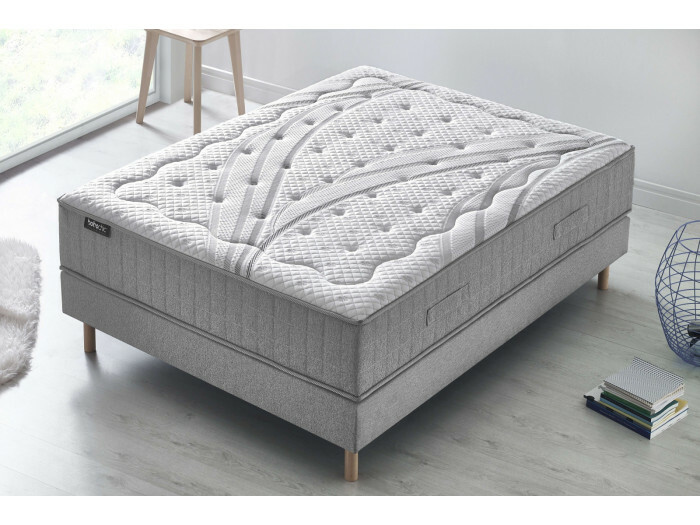 It will adapt to each morphology and enables to better sleep by removing the pressure points to limit the backache and the night wakings. 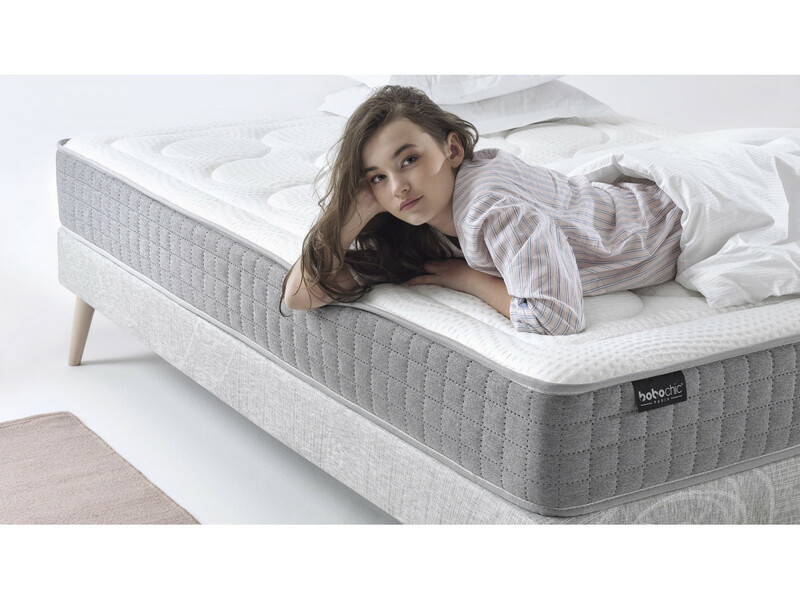 The falling asleep is facilitated by its 3D fabric ultra breathable which reacts to the body heat while allowing a strong ventilation.